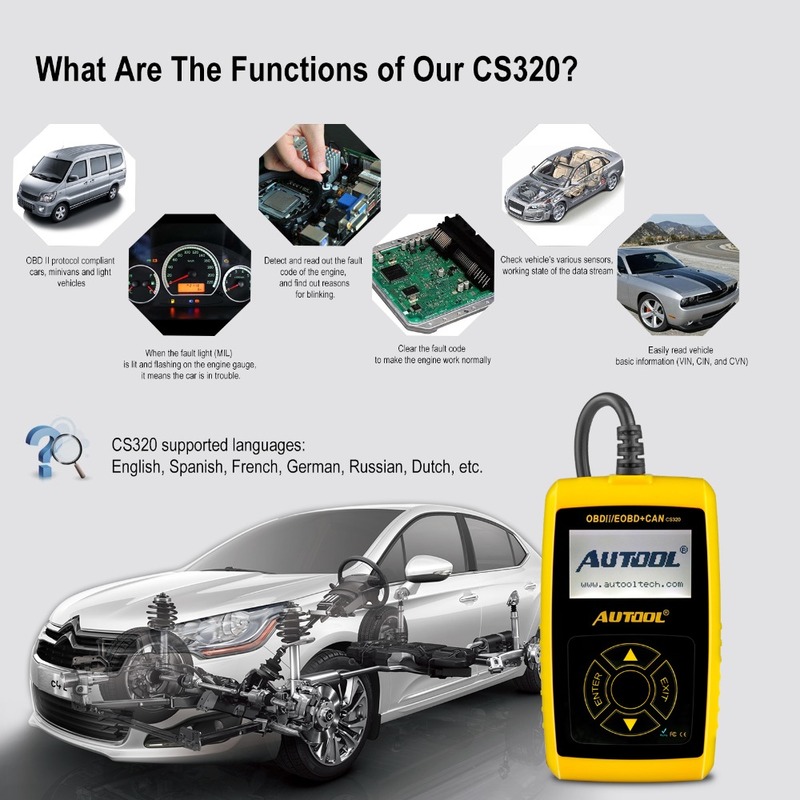 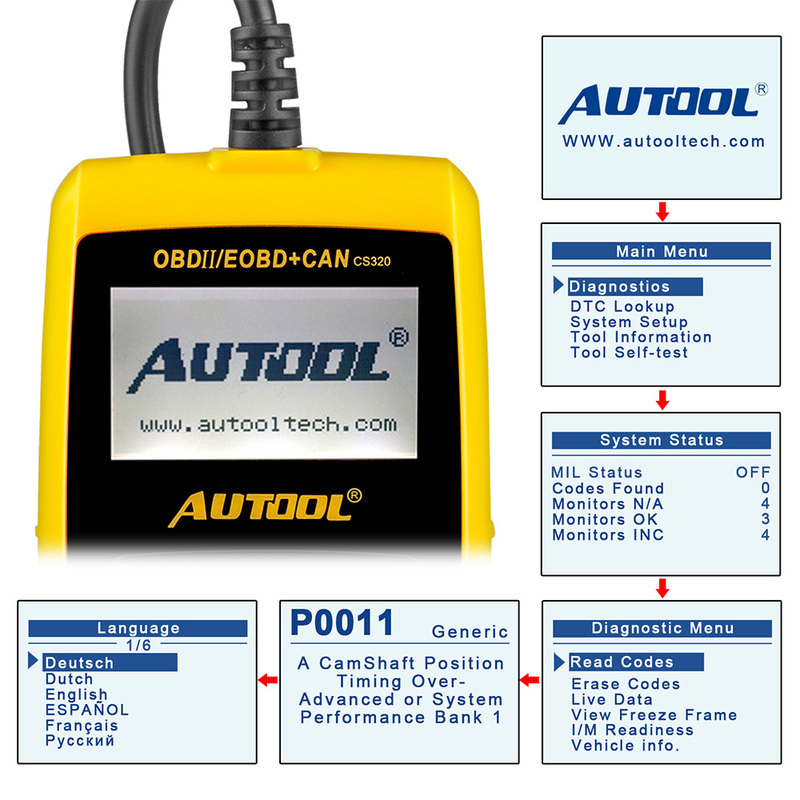 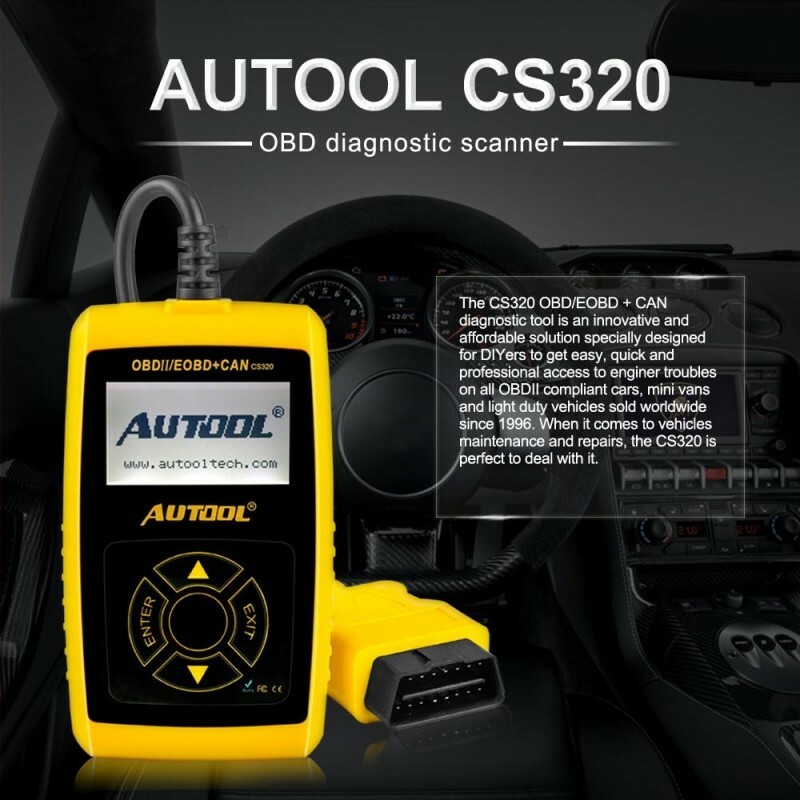 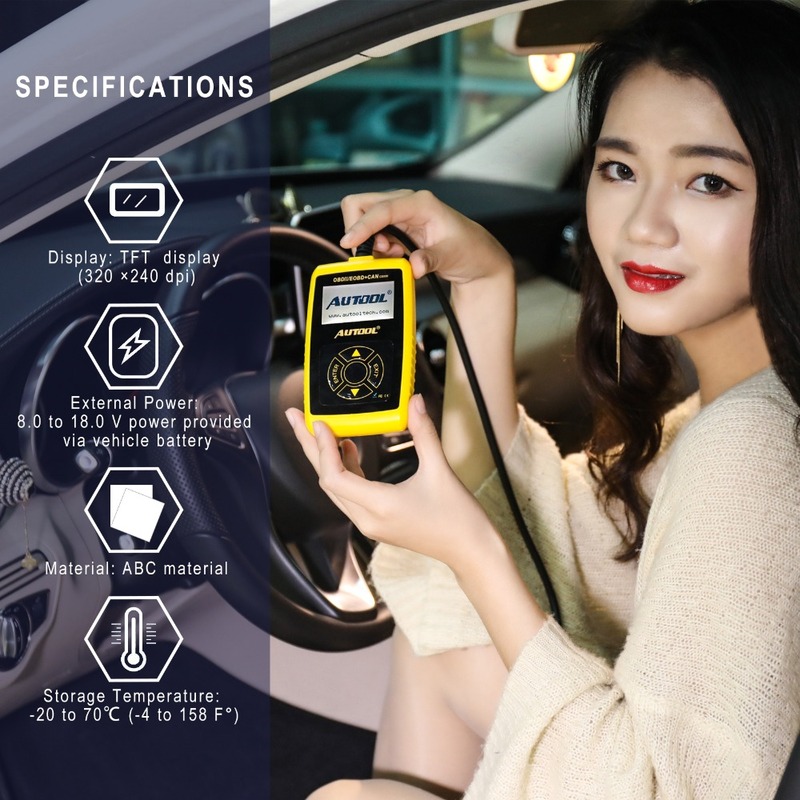 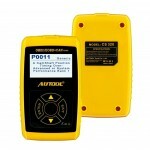 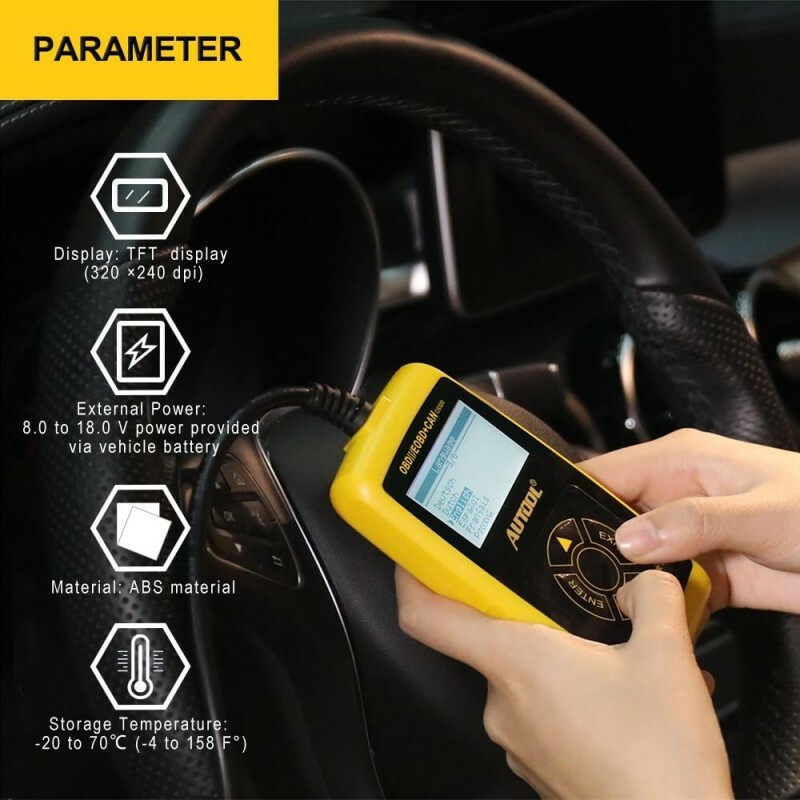 AUTOOL CS320 is an innovative and affordable OBD/EOBD + CAN diagnostic tool. 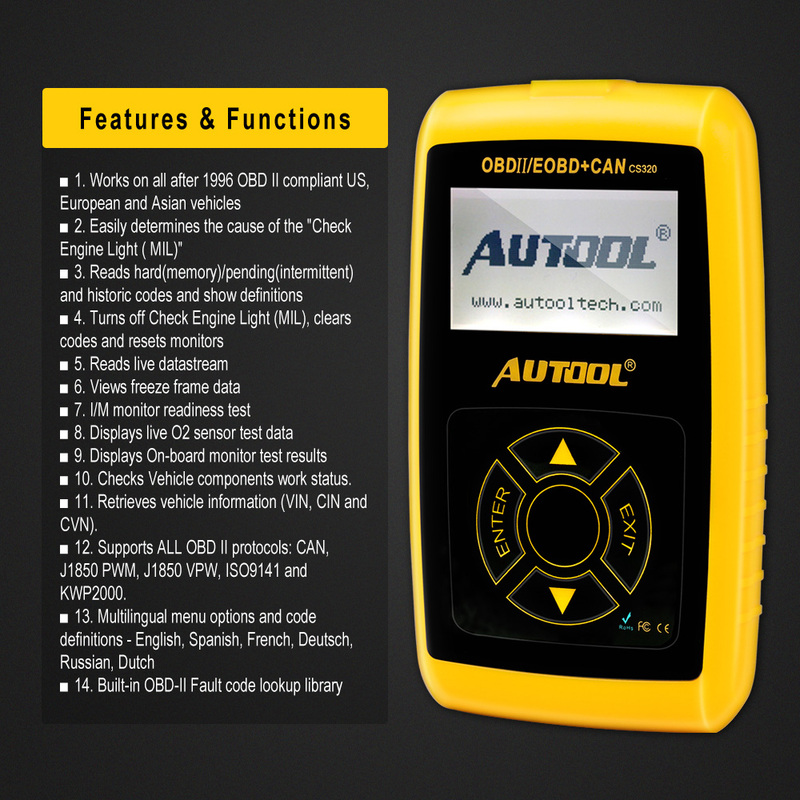 Specially designed for cars, atuos and vehicles assemble DIY-ers. 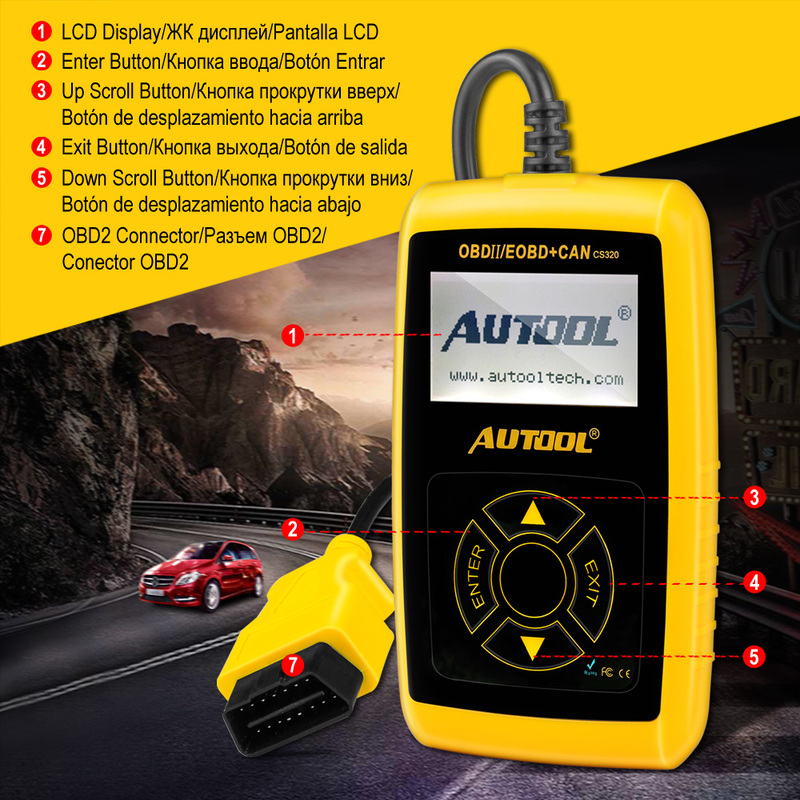 Easy, quick and professional access to enginer troubles on all OBDII compliant cars, mini vans and light duty vehicles sold worldwide since 1996. 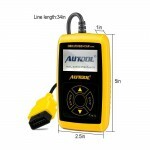 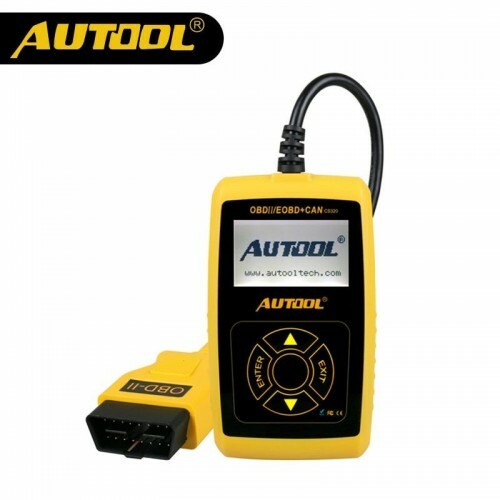 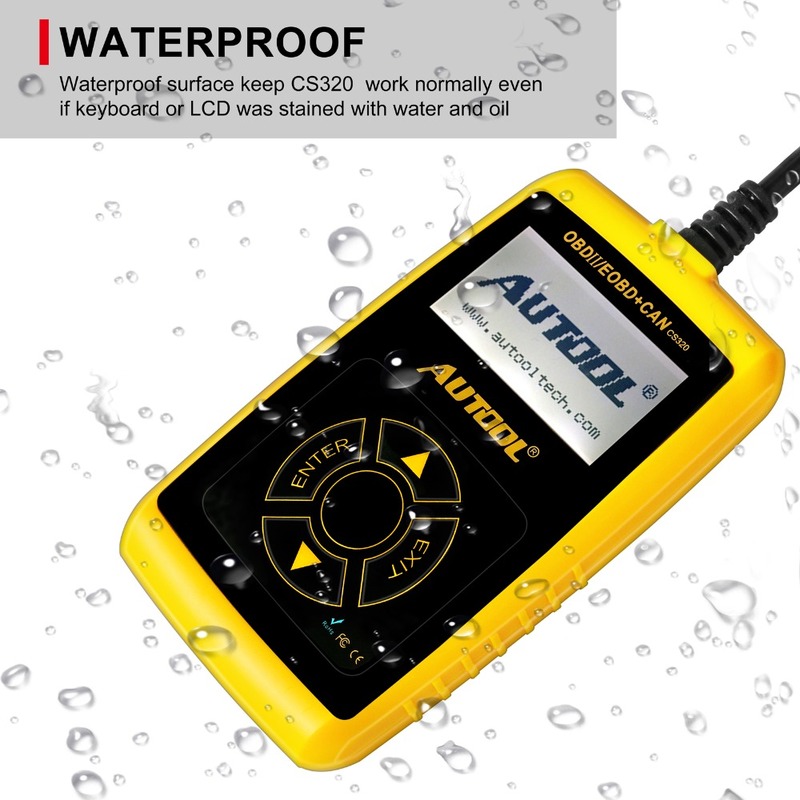 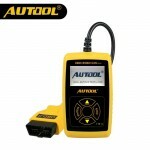 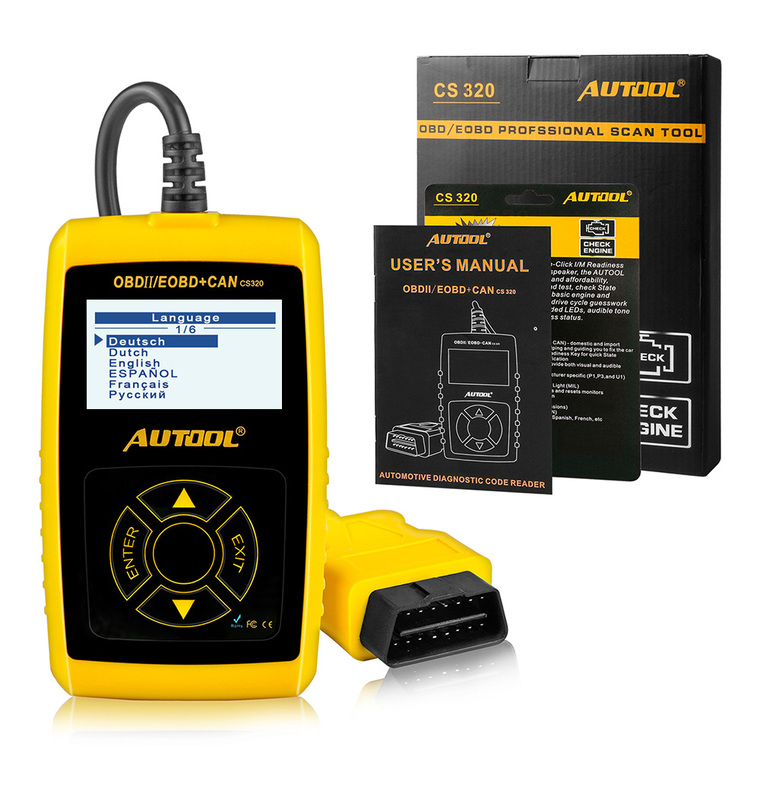 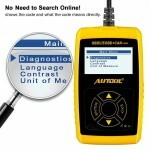 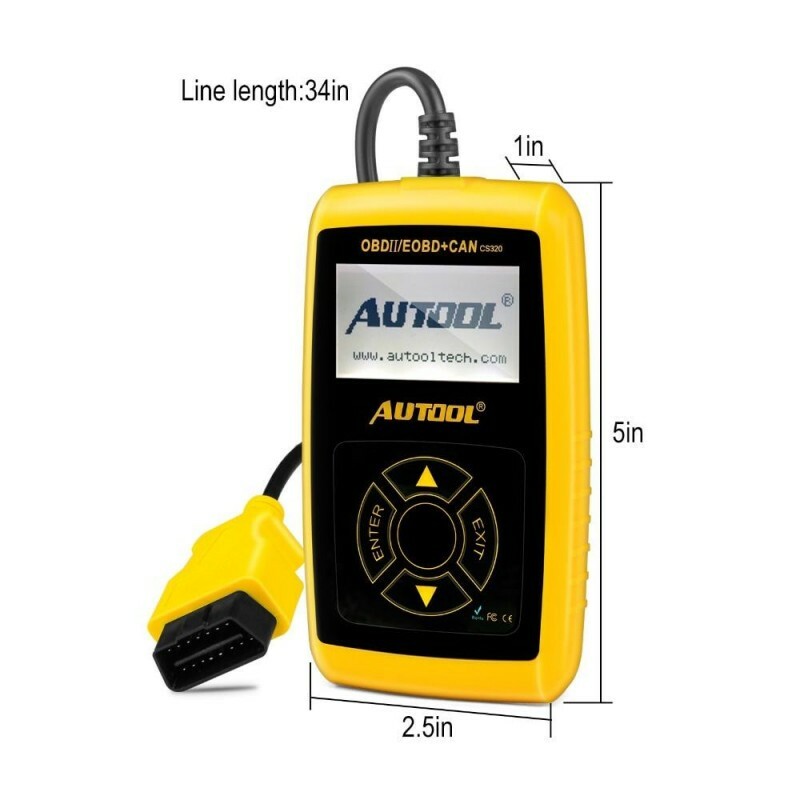 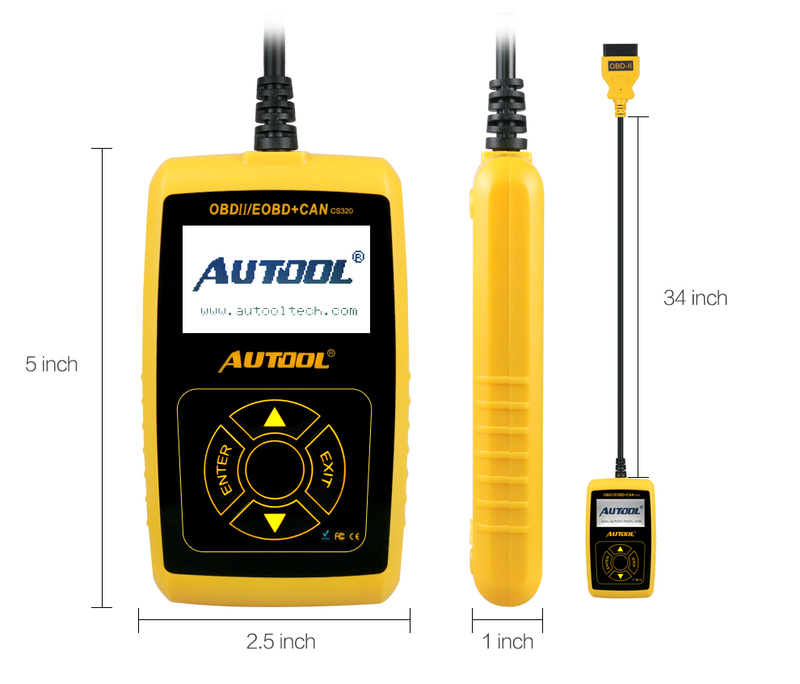 When it comes to vehicles maintenance and repairs, the AUTOOL CS320 is perfect to deal with it.